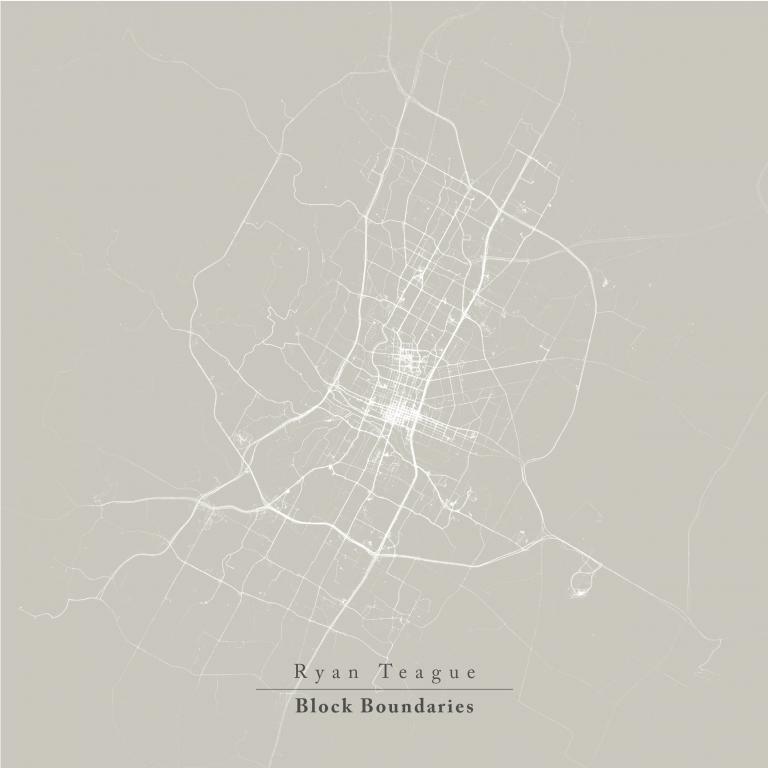 'Block Boundaries' is the new album from composer Ryan Teague. The album demonstrates a sonic and thematic shift towards a more focused and energised sound. Where previous material was often pastoral, 'Block Boundaries' moves boldly towards a more urban sound, all the time retaining Teague's recognisable minimalist themes. Inspired by the theme of Psychogeography, the record fuses acoustic instrumentation with electronic and processed material, taking the listener on a hallucinogenic Ballardian journey through the thrumming urban activity of New York, Amsterdam and London.